Is it evidence of endemic institutional abuse of public resources? The national budget includes among other recurring public expenditures, costs for maintenance of public infrastructure and developing new ones. attending the 46th Independence Day celebrations, I was struck by the omnipresence of old and dilapidated public buildings. 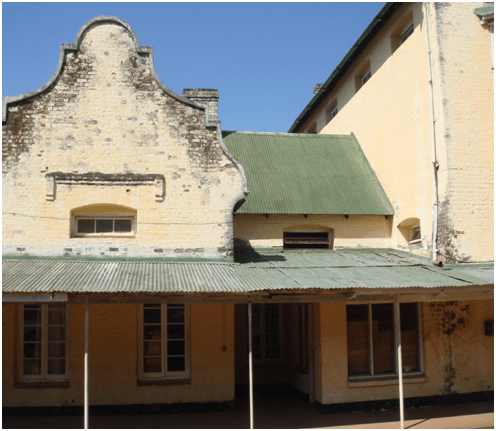 Most of the buildings housing government offices are those that were constructed by colonial powers. There were very few new public buildings to reflect the city’s newly designated status. 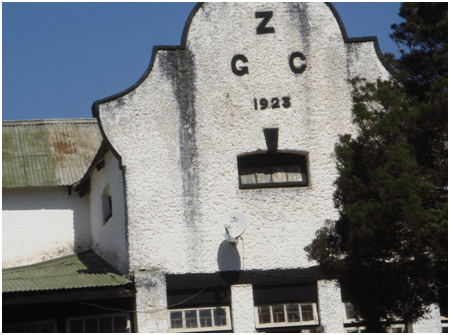 One would quickly conclude that re-naming Zomba as city was a mere political gimmick when one takes into account the timing of the proclamation, coming just when the May 2009 general elections were around the corner. 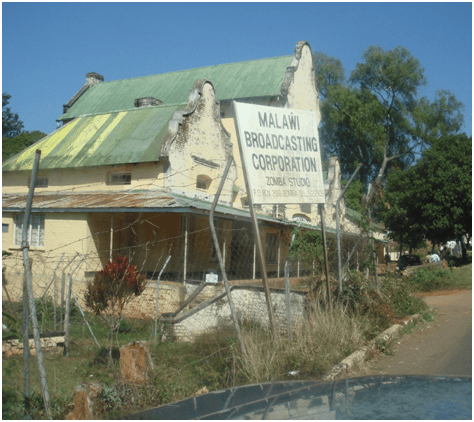 The sheer number and dilapidated state of the public structures in Zomba and elsewhere in Malawi is classical evidence of misallocation of public resources. Maintenance of public infrastructure is a recurring expenditure that is included in the national budget. Non-maintenance or minimal attention to the need for the same is indicative of abuse the budget line. Why is it that despite budgeting for maintenance of public infrastructure such as roads, school blocks, boreholes, to mention but a few they remain in a sorry state of disrepair year in year out? It is obvious that such funds are diverted to cover other expenses. This sort of diversion of funds is not only restricted public infrastructure but also other budget lines. The general public definitely deserves answers to how their tax is being used. Unfortunately, many tax payers are voiceless until after five years when general elections resurface when they voice out their displeasure through their votes. It is because of this loophole that most elected politicians abuse their positions. Our politicians are not accountable to the electorate simply because they have a ‘blank cheque’ to do their bidding till when their term of office expires. Failure to maintain public infrastructure when this expense is included in the national budget is simply a manifestation of corruption or non accountability. Where are the financial resources planned for maintaining public infrastructure diverted? There is of course positive development in road maintenance and construction of new roads in recent years. Malawians have seen ubiquitous developmental activities mainly roads. 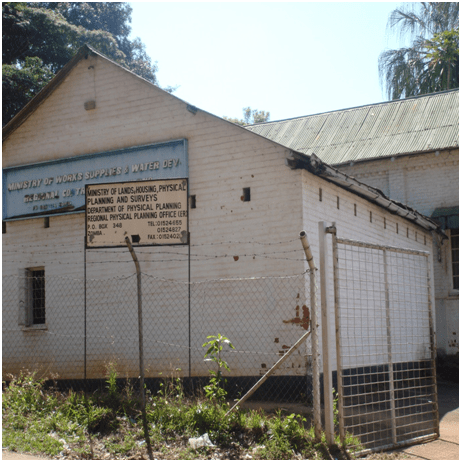 What is lagging behind is the maintenance and construction of new public buildings as exemplified in the old capital city now rechristened city of Zomba. It is high time government embarked on serious public structures development to set high standards reflecting the many years of independence and modernity. Perhaps the poor building standards erected by private developers reflect the absence of high standards set by responsible authorities. It is displeasing to see single story buildings being erected at the heart of capital city 46 years after independence.